I know this isn’t a normal blog post day, but I just have to share! ABCJLM just received a review from Cathy Duffy. If you are unfamiliar with Ms. Duffy, she is one of the best known and respected voices in curriculum. And she just gave ABCJLM a glowing review! So wonderful! I hope you will share this exciting news with others. 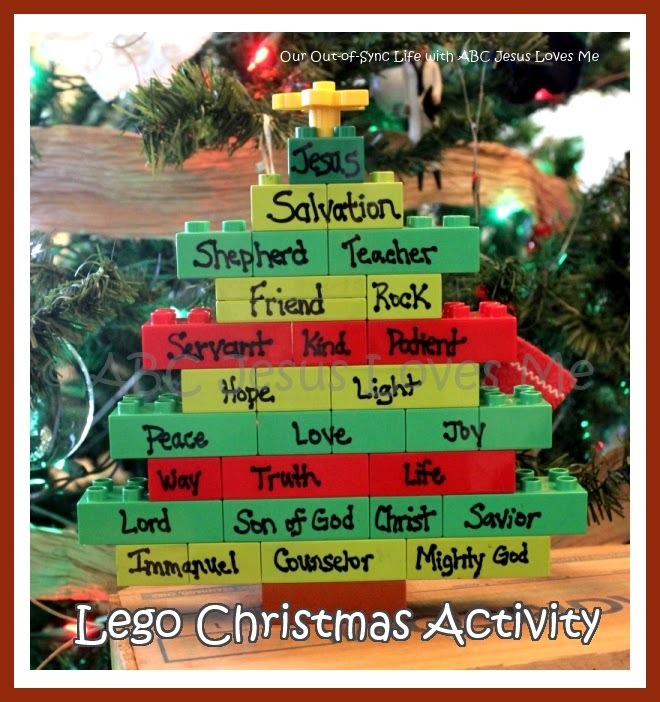 And be sure to Like “ABC JesusLovesMe” on Facebook. 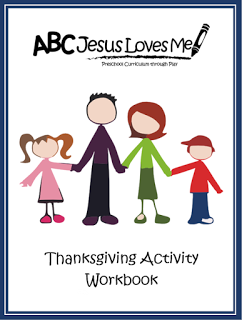 If you are reading this post in your email or RSS feed, look below for the links to the Thanksgiving and Christmas Activity Workbooks. And if not, be sure to subscribe.